Summer lacrosse camps are a great way to experience the game in a fun, learning environment. Most college's have information on their athletic websites. Here are a few that TNLAX team members have enjoyed. If you have questions or need recommendations please feel free to ask Coach Megan. 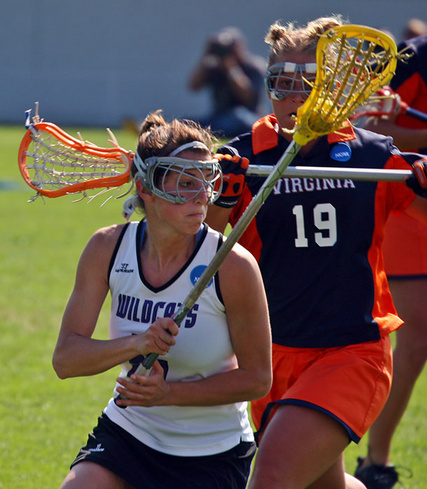 Maryland Lacrosse Camps: Maximum Exposure Girl's Lacrosse camps brings together the most talented rising juniors and seniors from across the country and provides an unrivaled competitive experience. This camp, sponsored by Under Armour, will provide all you need to prepare you for the next stage in the recruiting process. Every current college coach is invited to attend Maximum Exposure, giving them the unique ability to concentrate all their recruiting efforts solely on you as a member of each graduating class.